How should we rank vendors? Organizations need to do business with suppliers that provide the best value, hence we need to know their performance. Critical review of their strength and weaknesses need to be continuously made. 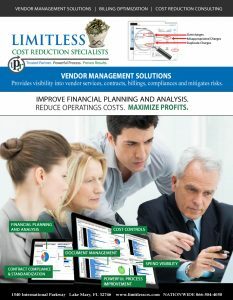 The goal in Vendor Assessment is to obtain the best vendor-best value for money spent. Why the need to have a Supplier Rating System? How should vendors be ranked? Most firms want vendors that will produce products and services defect-free and deliver them just in time (or as close to this ideal as reasonably possible). Some type of vehicle is needed to determine which supplying firms are capable of coming satisfactorily close or exceed these goals and thus to be retained as current suppliers. One such vehicle is the vendor rating. Vendor rating is usually evaluated in the areas of risk, pricing, quality, delivery, and service. Each area has a number of factors that some firms deem critical to successful vendor performance. – Competitive pricing. The prices paid should be comparable to those of vendors providing similar product and services. – Price stability. Prices should be reasonably stable over time. – Price accuracy. There should be a low number of variances from purchase-order prices on invoiced received. – Advance notice of price changes. The vendor should provide adequate advance notice of price changes. – Sensitive to costs. The vendor should demonstrate respect for the customer firm’s bottom line and show an understanding of its needs. – The vendor should also exhibit knowledge of the market and share this insight with the buying firm. – Billing. Are vendor invoices accurate? The average length of time to receive credit memos should be reasonable. – Compliance with purchase order, contract or agreement. The vendor should comply with terms and conditions as stated in these documents. – Conformity to specifications. The product or service must conform to the specifications identified in the request for proposal, contract and purchase order. – Reliability. Is the rate of product failure within reasonable limits? – Reliability of repairs. Is all repair and rework acceptable? – Durability. Is the time until replacement is necessary reasonable? – Support. Is quality support available from the vendor? Immediate response to and resolution of the problem is desirable. – Warranty. The length and provisions of warranty protection offered should be reasonable. Are warranty problems resolved in a timely manner? – State-of-the-art product/service. Does the vendor offer products and services that are consistent with the industry state-of-the-art? – Enhancements. The vendor should consistently refresh product life by adding enhancements and continuous process improvement. It should also work with the buying firm in new product development. – Helping minimize subjectivity in judgment and make it possible to consider all relevant criteria in assessing suppliers. – Providing feedback from all areas in one package. – Facilitating better communication with vendors. – Providing overall control of the vendor base. – Requiring specific action to correct identified performance weaknesses. – Establishing continuous review standards for vendors, thus ensuring continuous improvement of vendor performance. – Building vendor partnerships, especially with suppliers having strategic links. – Providing risk based assessments. 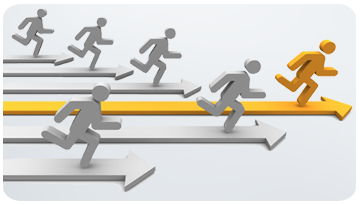 – Developing a performance-based culture. 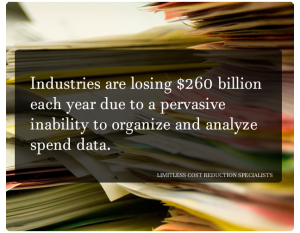 If you have questions about any of our VMS benefitscontact us today at 866-504-4050 or email LIMITLESS at info@limitlesstechnology.com to learn more about our Vendor Management Solutions.